The Hay-Adams recently announced it has been recognized as a winner in the luxury hotel category of the 2016 TripAdvisor Travelers’ Choice Hotel awards, ranking in the top 1% of all hotels. For the 14th year, TripAdvisor has highlighted the world’s top properties based on the millions of reviews and opinions collected in a single year from travelers around the globe. Winners were identified in the categories of Top Hotels, Bargain, B&Bs and Inns, Luxury, Service and Small Hotels. The hallmarks of Travelers’ Choice winners are remarkable service, quality and value. To see TripAdvisor traveler reviews and opinions of The Hay-Adams go to http://www.tripadvisor.com/Hotel_Review-g28970-d84117-Reviews-The_Hay_Adams-Washington_DC_District_of_Columbia.html. For all of the 2016 Travelers’ Choice winners, go to www.tripadvisor.com/TravelersChoice-Hotels. The award-winning Hay-Adams hotel is located at 800 16th Street NW, Washington DC, 20006, across Lafayette Square from the White House. The historic Hay-Adams offers guests Washington's most prestigious address with views overlooking the White House, Lafayette Square and St. John's Church, the "Church of the Presidents." The hotel is just minutes from the Smithsonian, the Museums, the Washington Monument, the Capitol Building, the Mall, as well as convenient to Metro stations and the convention center. For reservations call (800) 853-6807 FREE, or visit their website at www.hayadams.com. 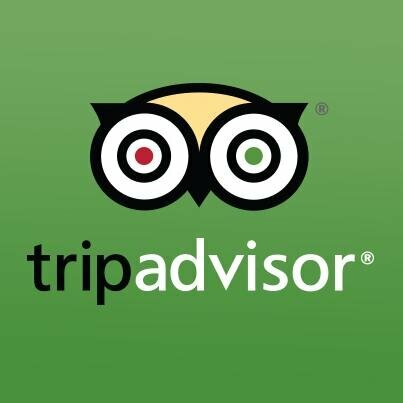 TripAdvisor is the world's largest travel site*, enabling travelers to plan and book the perfect trip. TripAdvisor offers advice from millions of travelers and a wide variety of travel choices and planning features with seamless links to booking tools that check hundreds of websites to find the best hotel prices. 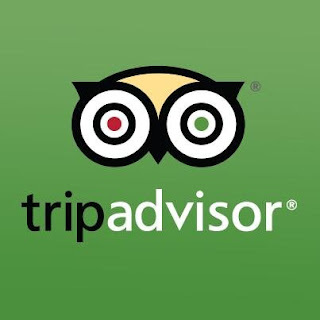 TripAdvisor branded sites make up the largest travel community in the world, reaching 350 million unique monthly visitors**, and more than 290 million reviews and opinions covering 5.3 million accommodations, restaurants and attractions. The sites operate in 47 countries worldwide.